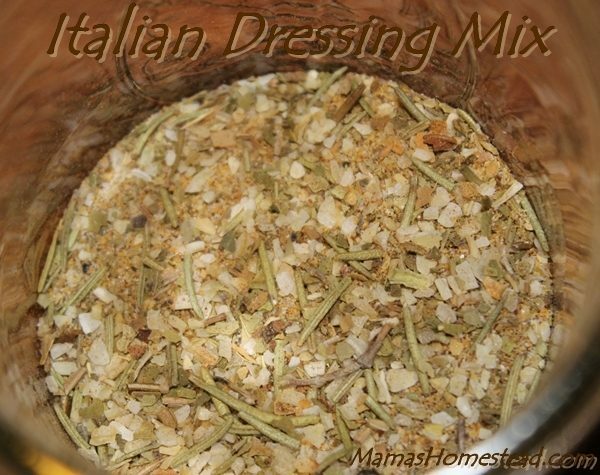 Italian Dressing Mix is great sprinkled on potatoes or mixed into your favorite pasta for pasta salad. Mix it with sour cream for a tasty dip for vegetables or chips. 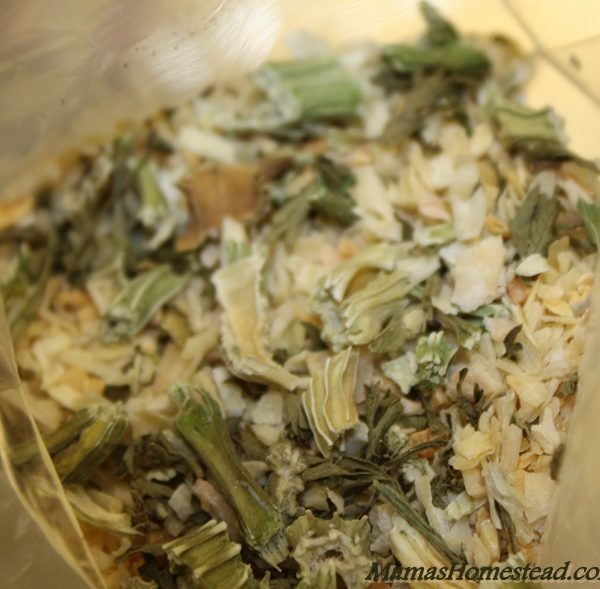 Mix it with Oil and vinegar for a garlicky Italian Dressing. 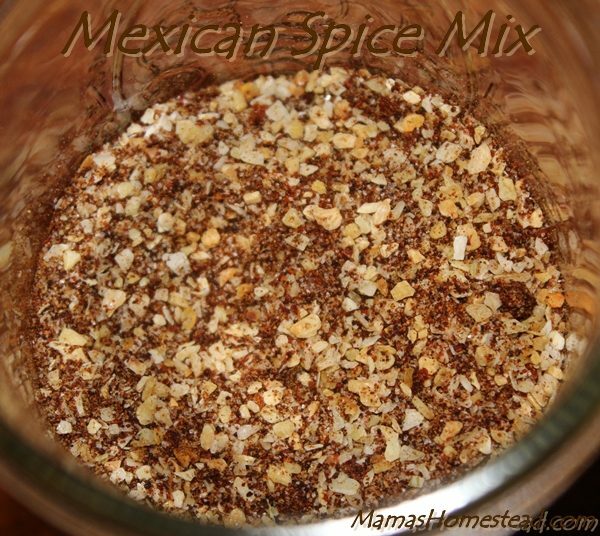 Mexican Spice Mix is perfect for flavoring beef, chicken, or potatoes or making taco sauce to top your favorite tacos, Mexican dip, or Guacamole dip. Personally, I am not a huge fan of french dressing. 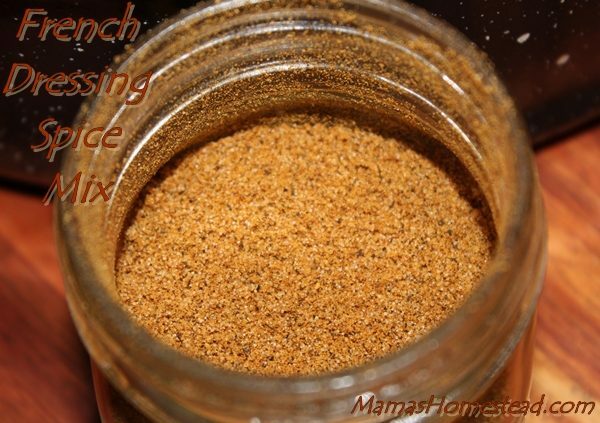 My daughter found my French Dressing Spice Mix in the cupboard while looking for spices to season her chicken with. She smelled it and asked if she could try it. “Sure.” It was mmmm… as she put it. 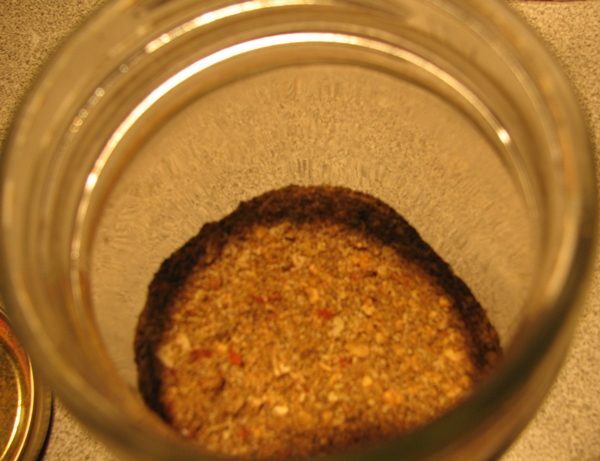 I have been using this Taco Seasoning Mix Recipe for many years. We never buy the packet from the store. It is MSG free and so much healthier for my family. 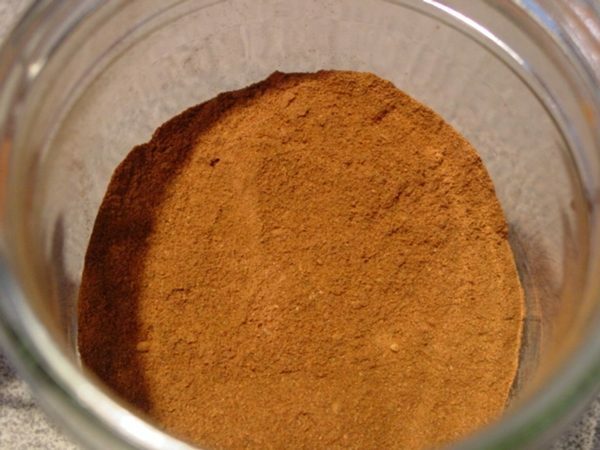 I ran out of Pumpkin Pie Spice recently, so I decided to make my own recipe. Through trial and error, this is what I came up with. I like this recipe better than any I have bought at the store.